Genesis Fitness in Maidstone aims to be at the forefront of fitness technology, cutting edge sport science and athletic training. With all of your fitness needs under the one roof, members can enjoy on-site child care and kids programs, the relaxing Genesis retreat and some of the most innovative training programs. The Maidstone gym also features a training centre for boxing with a full size boxing ring to really add that extra spice to your workout. 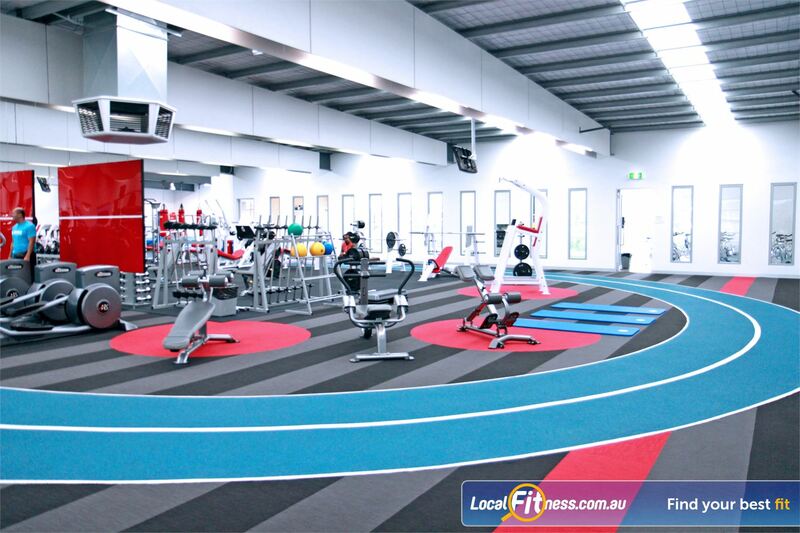 Genesis Maidstone features Melbourne's First specialised grass Indoor Bootcamp Facility and the visually dynamic 120 metre indoor running track which circles the entire gym.